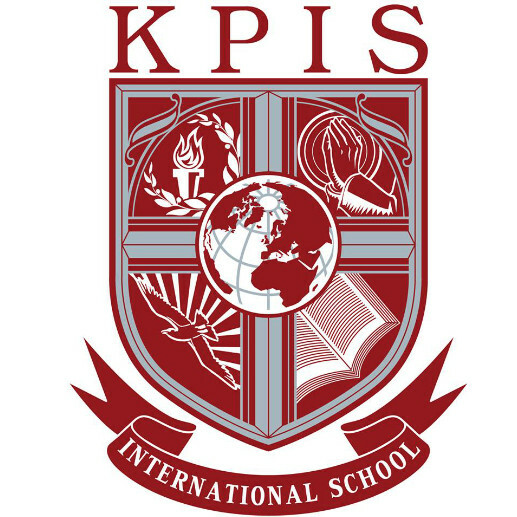 Established in 2005, Keerapat International School (KPIS) is a privately-owned international school located in the suburban Bang Khen district of Bangkok, about 20 kilometers from the city center. The school serves students from pre-kindergarten through grade 12 and offers an enhanced American curriculum based primarily on the U.S. Common Core State Standards for literacy and mathematics, the Next Generation Science Standards, and a customized form of the California State Content Standards for selected subjects. The curriculum is enhanced with education in local languages and culture and with Advanced Placement (AP) and pre-AP classes for advanced high school students. School Philosophy:​ The future citizens in a “global village” should be equipped with the necessary inquiry and critical thinking skills in order to cope with rapid advances in technology while retaining their respective cultural identities. School Mission: ​To provide students with the educational foundation that will equip them with the knowledge, skills, and attitudes needed for harmonious living in a culturally-diverse society. School Vision: ​To be an international school providing a well-balanced education that will enable our students to become morally and ethically responsible citizens in a globally competitive, information-based society. Description All teacher required to pay Thai Taxes. Description Housing Allowance 156 USD/Month. Description Provident fund is available to all teacher. Description Health care insurance provided by school with options for enhanced plan for teacher. Health care insurance available for dependent at employee expense. Description Cafeteria Plan 750 USD yearly to be used by employee for enhanced Housing Allowance or Health Care.